Rev. Moses Ward was born in Des Moines, IA. He graduated from East High School and attended Grandview University majoring in Religious Studies. He is looking forward to completing his degree and advancing in higher education in the near future. Rev. Moses Ward rededicated his life to Christ and was baptized in 2000. Shortly after being baptized he answered the call to the gospel ministry and was licensed in 2001 at Corinthian Baptist Church under Rev. Dr. Charlie Stallworth. He worked in several roles in the Baptist faith. 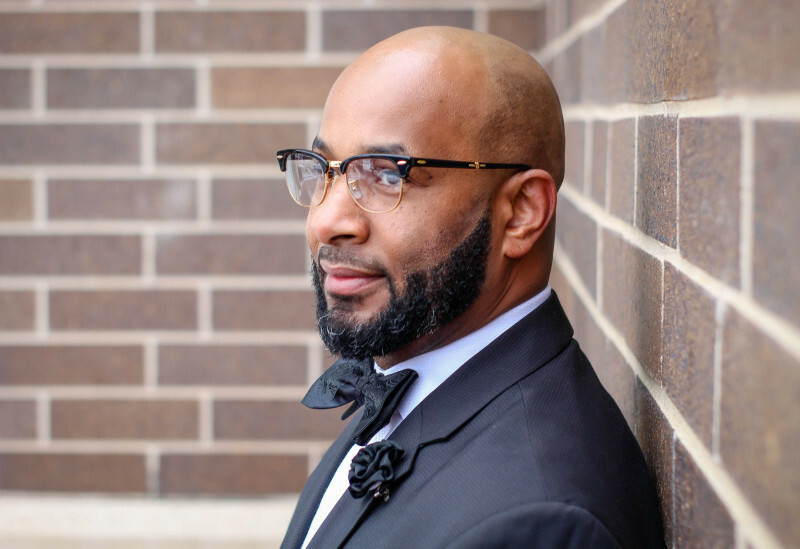 He served as an usher; chaplain for Central District Youth Department; youth pastor for Mt. Olive Missionary Baptist Church, Corinthian Baptist Church, and Elim Christian Fellowship. 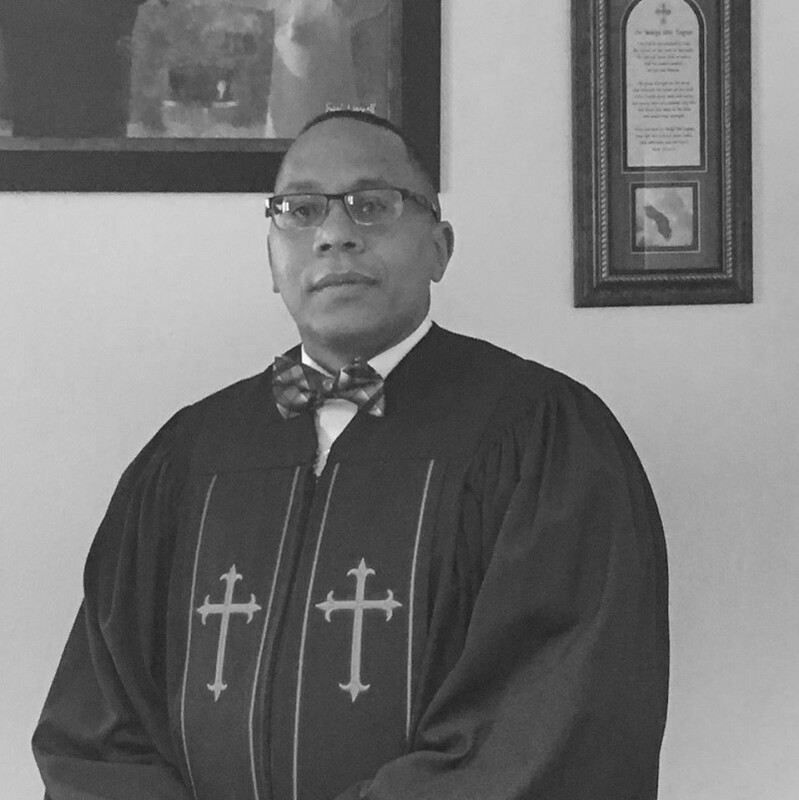 Pastor Ward now holds the title of 2nd Vice Moderator of the Central District Baptist Association and Vice President of the Ames Branch NAACP. Rev. Moses Ward is married to Sis. Breanne Ward and has 3 children; Madisen, Aliyah, and Moses Jr. The guiding scripture of Rev. Ward’s life has remained Proverbs 18:16, “A man’s gift makes room for him, And brings him before great men” NKJV. Rev. Brandon Sayles was born in Des Moines on December 18th 1978. Rev. Sayles Graduated from Des Moines East High School in 1997. While at East High School Rev. Sayles worked in the Athletic Department as the Student Assistant Athletic Director. Rev. Sayles grew up in church attending King of Kings Missionary Baptist Church in Des Moines, Iowa. From a young age Rev. Sayles wanted to help out in the church becoming a usher at age 8. As Rev. Sayles got older he first became a Sunday School teacher, then eventually the Sunday School Superintendent while still in High School. However when Rev. Sayles graduated he rebelled and his whole life was turned upside down. After being incarcerated for 7 years he called out to God and rededicated his life to Christ! Upon his release from incarceration Rev. 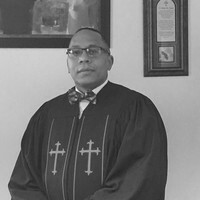 Sayles returned to King of Kings Missionary Baptist church and accepted his call to preach in December of 2011 while he was under the cover of Pastor Davis. Now under the leadership of Pastor Moses A. Ward he is continually growing in the Word and Spirit of the Lord! in 2011 Rev. Sayles following his faith in God and went into Business for himself and started Computer Innovations, LLC and since then has started two more companies. Rev. 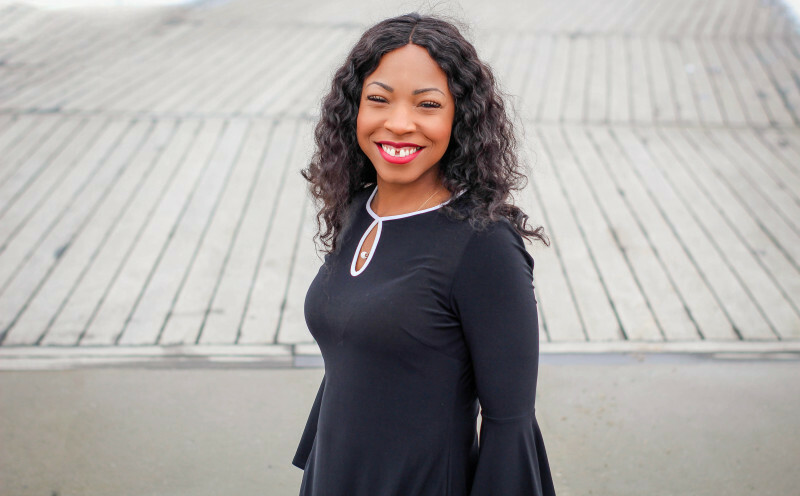 Sayles is now helping to take the church outside the 4 walls by using social media platforms to show the world the light of Jesus through the internet. Rev. Sayles enjoys spending time with his wife, Amber, and his children who are his world and a blessing from God. He also spreads the word of Jesus while traveling through the Midwest. 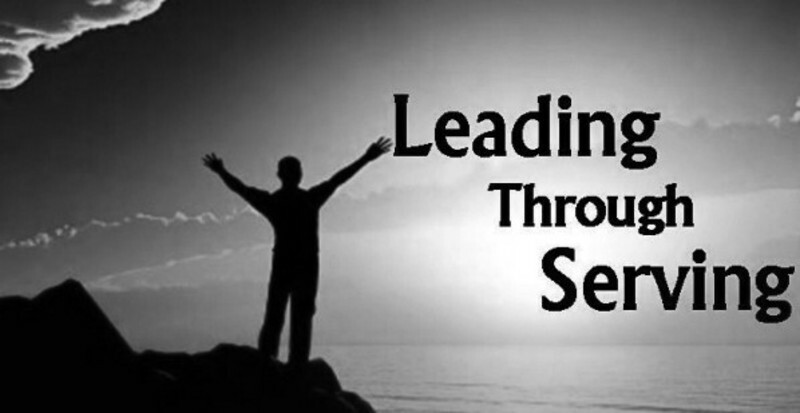 He is guided by the scripture "I can do all things through Christ which strengthens me". Philippians 4:13!